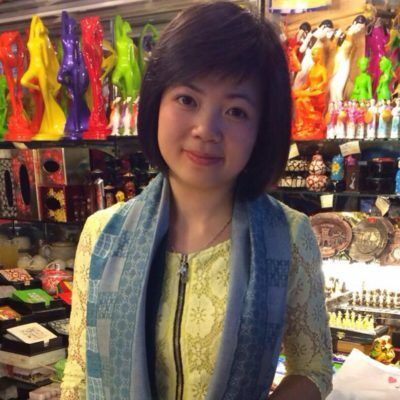 Synthesize the antiques of Vietnam through each historical period! 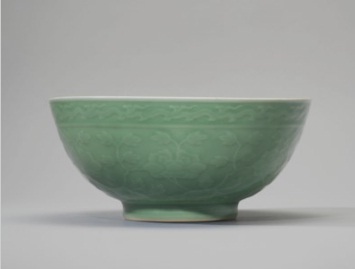 On 4 October, Christie’s will offer over 200 lots of Chinese ceramics and works of art in the Pavilion Sale, including a selection of Ming and Qing porcelain, a group of Yaozhou and Longquan celadon wares, a number of ceramic pillows from various kilns, together with a few nicely carved jades, exquisite glass wares, scholar’s objects and soapstone seals. Highlights of this sale are a rare blue and white ‘immortals’ garlic-mouth vase and a wucai bowl from the Wanli period.